Hailed as a rising icon by Olamild Ent back in 2010, Bez has come to take his rightful spot at the top. Bez' belief back then was that the quality of his music will carve a niche for itself and take him to greater heights as he takes a life long ride creating and sharing his music with the world. 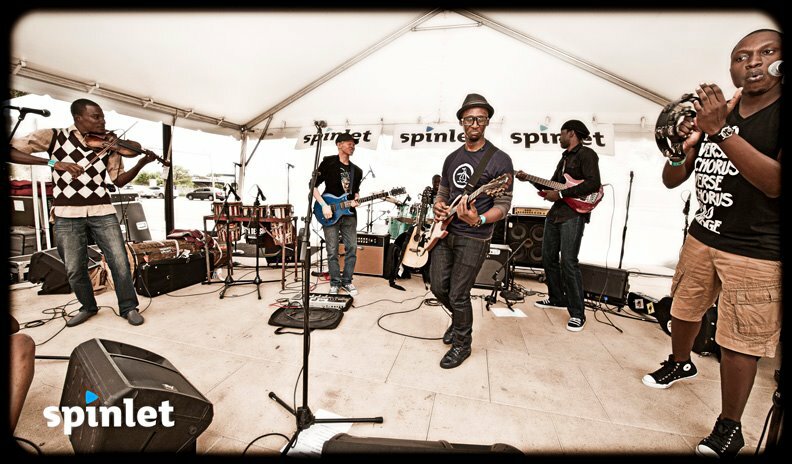 His hard work, talent, and persistence paid off. 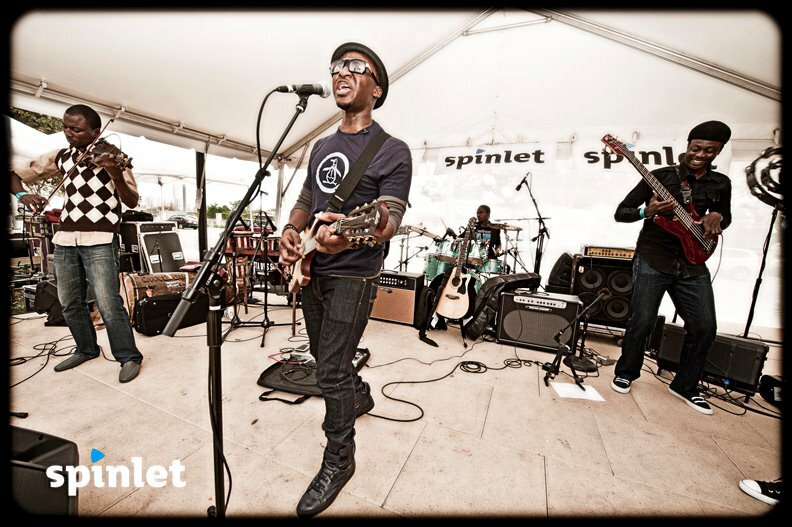 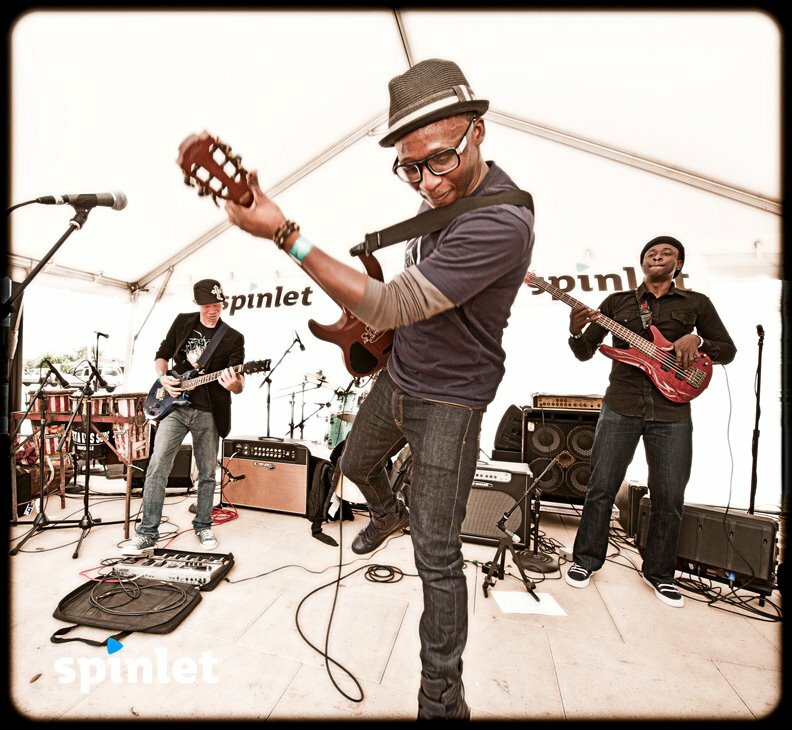 Check out the video clip from spinlet sponsored showcase at SXSW in Austin, Texas. 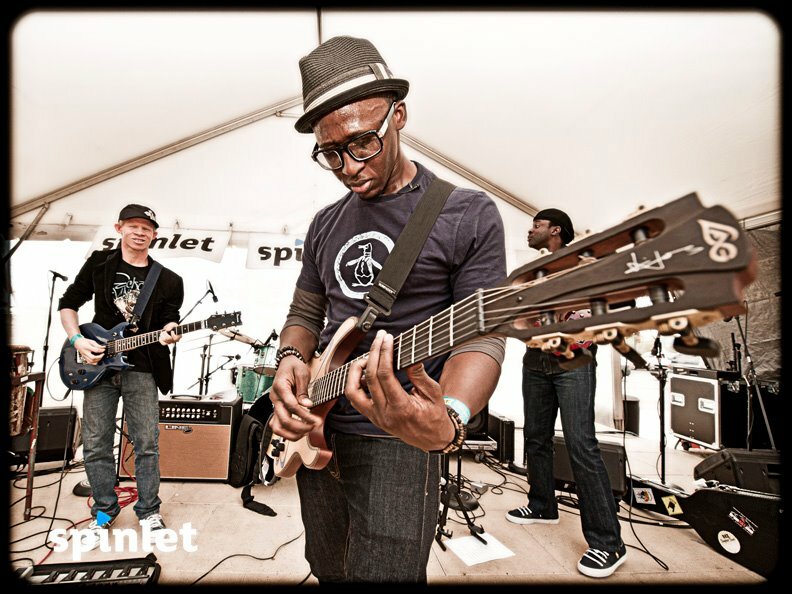 Everything about Bez screams "awesome;" but the live performance screams "awesome-er".